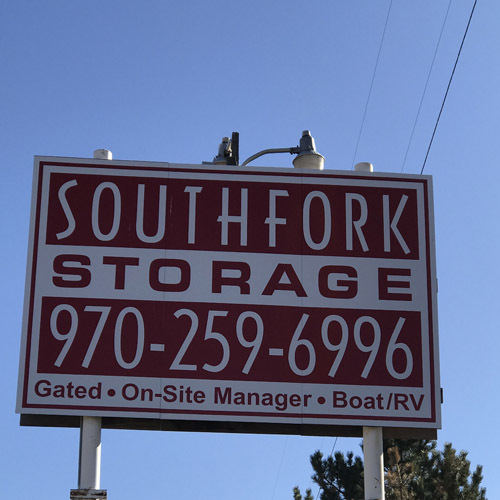 Let South Fork Storage be your Storage Unit choice in Durango, Colorado. Your valuables are safe and secure with us. We offer short or long term rentals. 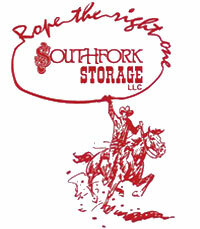 Let us serve you and your storage needs. 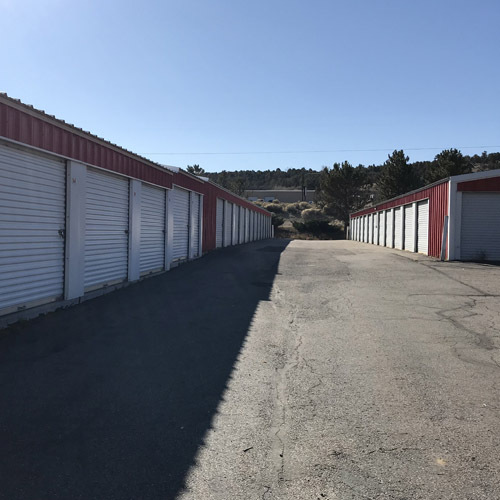 Your valuables are safe and secure with us! 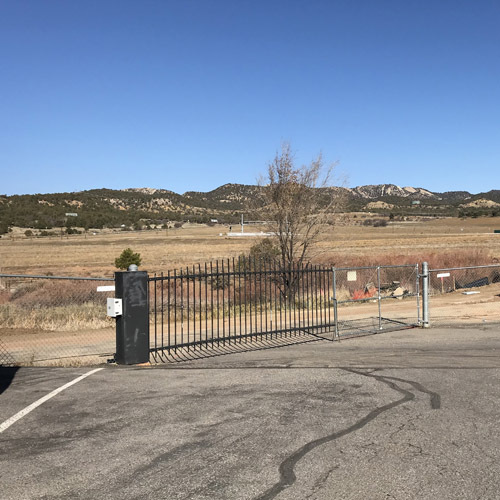 We have an on site manager, gated security, 24/7 security cameras, paved roads, and a lighted facility! 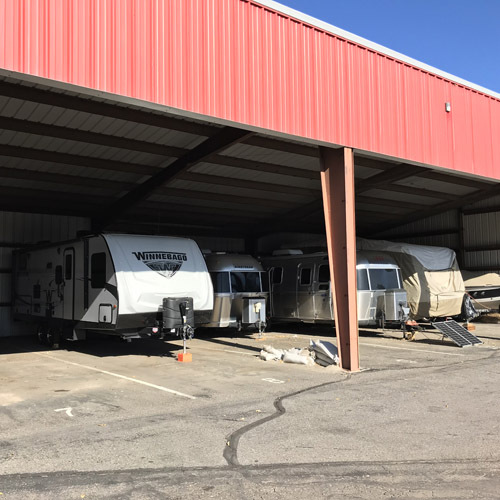 We offer Durango’s best RV & Boat Storage, differing sizes of storage units, and flexible packages to help meet your every storage need! Insurance plans are available with all of our units. Help protect your valueables by adding an insurance plan to your unit today!